Colorado teens are vaping more than all other teens across the country, nearly double the national average according to the Colorado Department of Public Health and Environment, “Kids as young as middle school age are vaping and up to 30% of high school seniors are using vape products. It’s a big deal in Colorado and something we want to get on top of,” says Dr. Tista Ghosh, interim chief medical officer for the Colorado Department of Public Health and Environment. 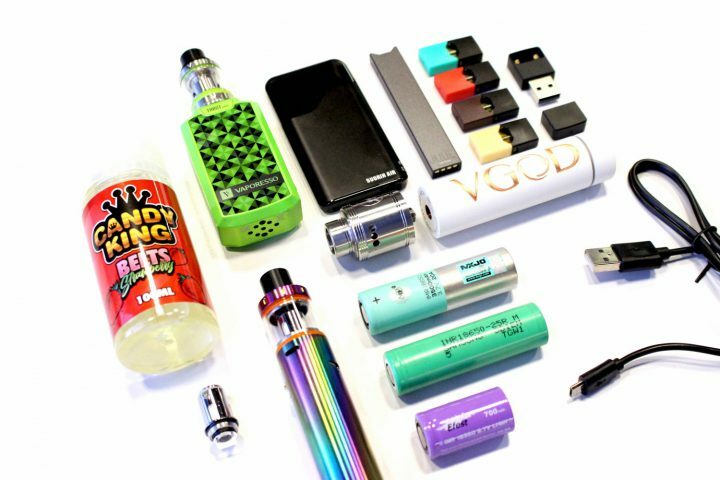 There are hundreds of different vape products, which may include a range of ingredients in addition to nicotine including chemical additives, flavorings, and THC – the active ingredient in marijuana. Vaping devices come in many shapes, sizes, and colors, “Vaping is using an electronic device, vape pen, or another device that heats up a liquid and generates a water vapor,” Dr. Ghosh explains. Even though it’s not legal to buy vape products until 18, 45% of high school students say they have experimented with vaping and a quarter are current users. The U.S. Food and Drug Administration has called it an epidemic. JUUL devices and cartridges, one of the more popular vaping options among teens, contains the same about of nicotine as an entire pack of cigarettes. The Colorado Department of Public Health and Environment says there’s a lot of evidence that shows that kids who vape end up smoking regular cigarettes later in life, “We don’t want to re-hook an entire generation onto cigarettes when we did such a great job bringing smoking rates down,” adds Dr. Ghosh. The free Colorado Quitline has expanded its age range to start at 12. Parents can call and get the help needed for their child: 1-800-QUIT-NOW. The Colorado Department of Public Health and Environment also sponsors the website, TobaccoFreeCO.org which is a great resource for information and tips on talking to teens.